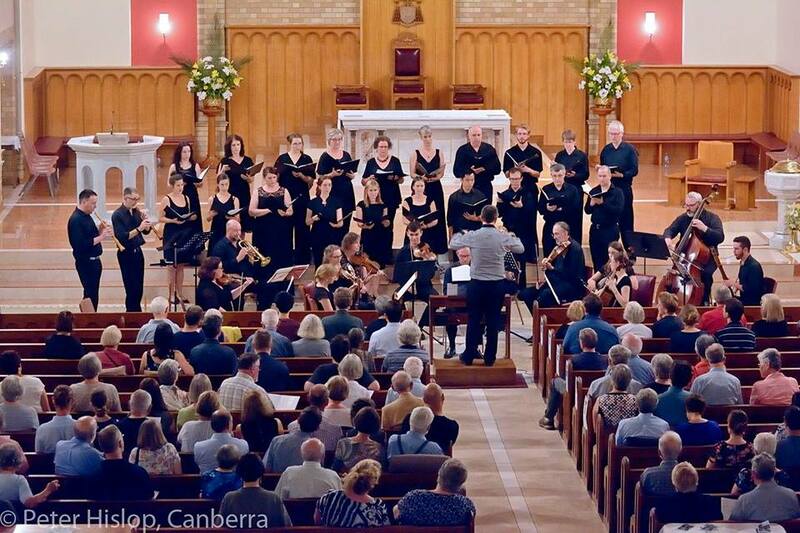 The Canberra Bach Ensemble is dedicated to the authentic performance of J.S. Bach’s vocal and instrumental works on period instruments. Founded in 1999, the Canberra Bach Ensemble, led by its artistic director Andrew Koll, has been presenting concerts in Canberra drawing extensively on instrumentalists and singers from the local musical community. Through scholarly seminars and carefully researched programmes, Andrew Koll and the Canberra Bach Ensemble have been revealing Bach’s vision of a ‘well-regulated church music’ to Canberra audiences and musicians. The Canberra Bach Ensemble’s mission is to reveal the fascinating interconnectedness of Bach’s compositional firmament, its artistic unity and diversity, and its connection back through the generations of earlier centuries to its musical and ecclesiastical forebears. Building on their highly successful 2018 concert program, the Canberra Bach Ensemble (CBE) is seeking support for their 2019 season. The Canberra Bach Ensemble (CBE) is dedicated to the authentic performance of JS Bach’s wonderful music in the Australian capital for the benefit of Canberra's audiences and musicians.